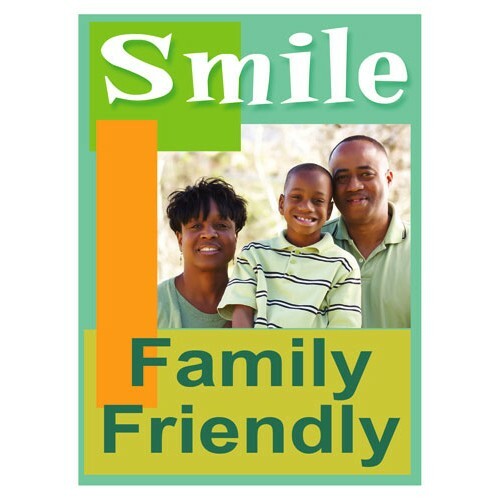 Your community is a place that makes your residents happy. 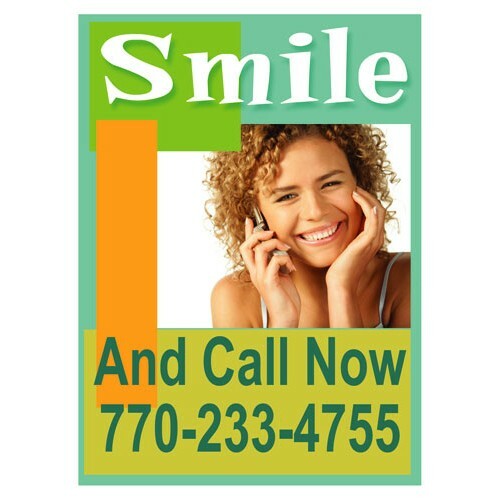 Market with a positive campaign that gets the drive-by smiling. 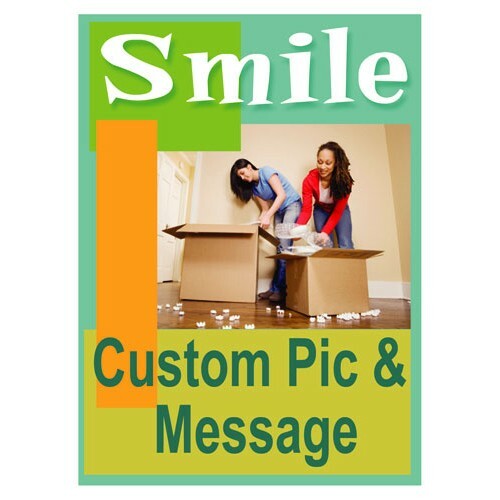 Great looking vertical bootlegs that can be customized with your special picture or message. 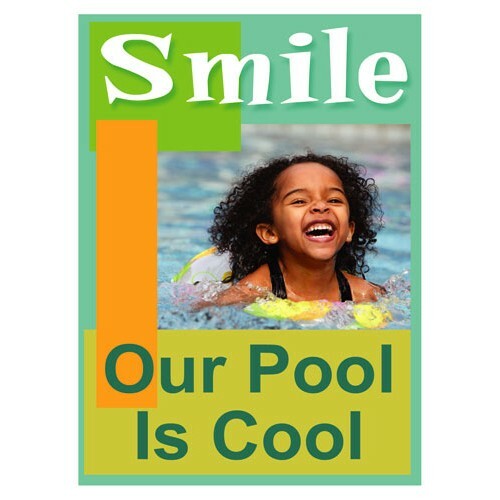 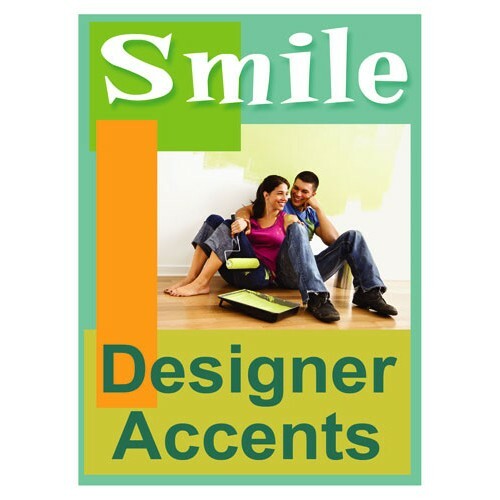 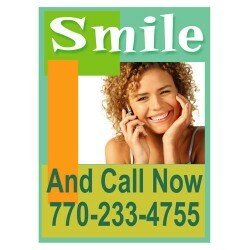 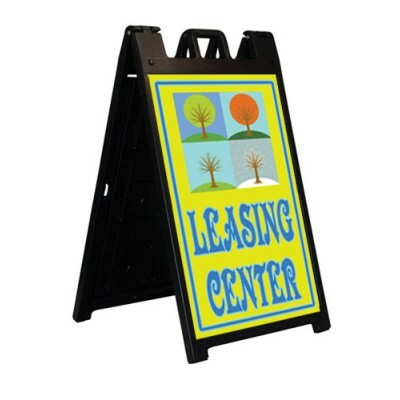 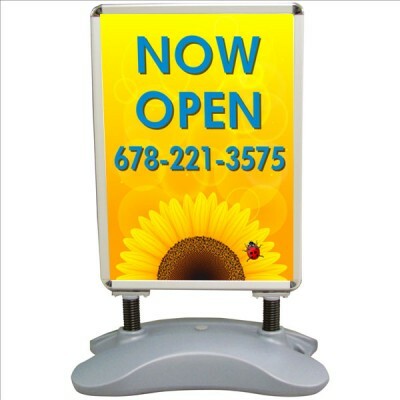 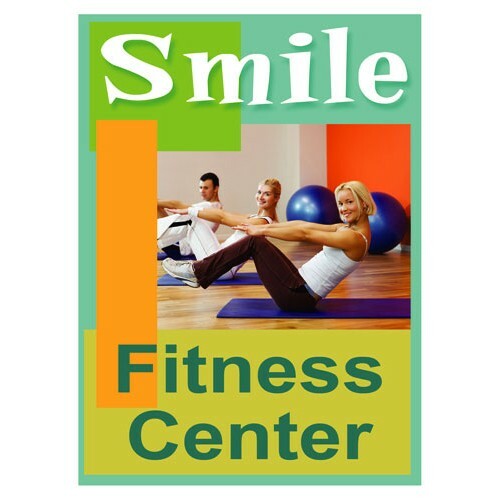 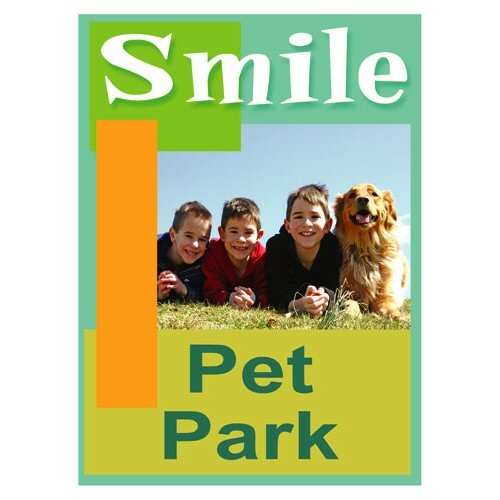 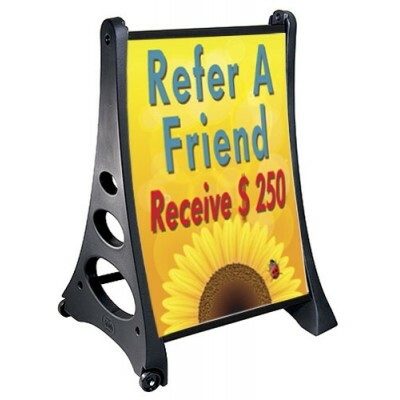 The Smiles signs are a vertical 24" tall by 18" wide. 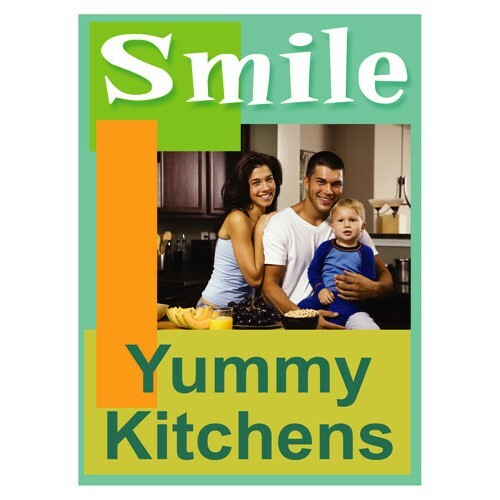 They are digital print vinyl on white co..